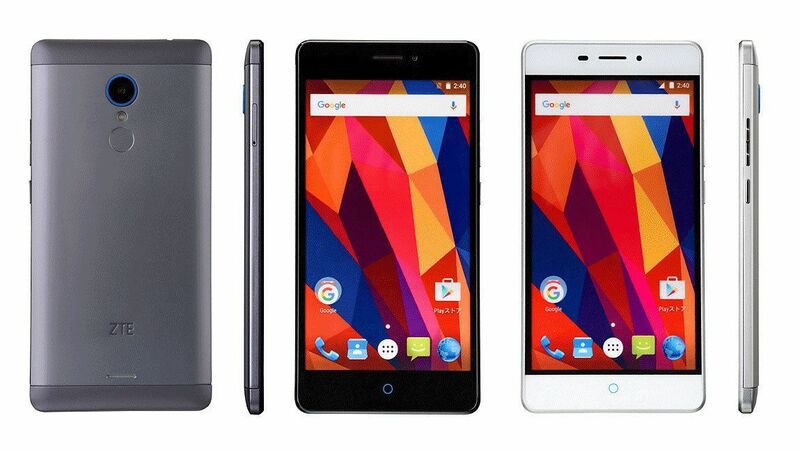 ZTE has launched their mid range smartphone, Blade V580, for 27,800 Yen ($245) in Japan. It has some decent specifications and features like full HD display, fingerprint sensors and 3000mAh battery. Overall, it is a nice phone to look for at this price range. The device is available in only silver and grey color and is listed in ZTE Japan official website. The phone will be available from 25th March onward. ZTE Blade V580 has a bright and beautiful 5.5 inch IPS display with full HD resolution of 1920 x 1080 pixels. The phone is 3G and 4G enabled with dual SIM support. It runs on Android 5.1 Lollipop out of the box. It is equipped with 64 bit 1.3 GHz Octa-Core processor and Mali-T720 GPU. The multi-tasking of the phone is handled by 2GB RAM and it has 16GB of on-board storage which can be expanded up to 32GB via micro SD card. 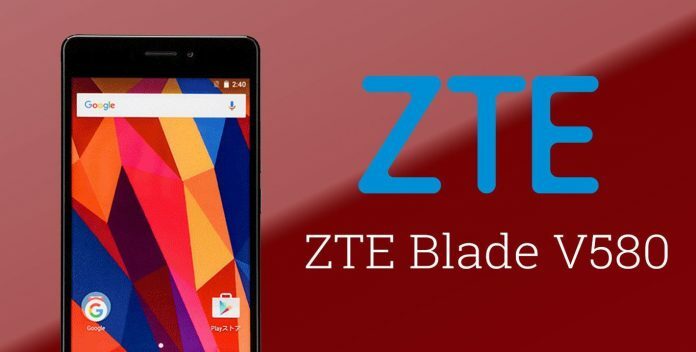 ZTE Blade V580 sports a 13MP primary camera and a 5MP front camera. It features a powerful fingerprint sensor that unlocks the phone within second. Coming to the build quality, it has a metallic body with rounded corners for easy hand feel. The device is backed with a huge 3000mAh battery which is capable of providing complete one day usage with moderate usage. Other features include Wi-Fi, Hotspot, Bluetooth, GPS and 3.5mm jack. Other phones in the similar price range are Motorola Moto X Play (Rs. 17,499), Samsung Galaxy A5 (Rs. 17,889), OnePlus X (Rs. 16,999) and OnePlus One (Rs. 17,999). To get more updates on ZTE phones, stay tuned with us.